Offering an unrivalled service for house clearances, Lucas Waste Removal has been delivering excellent standards for decades. Household waste can build up slowly over the years without even realising. 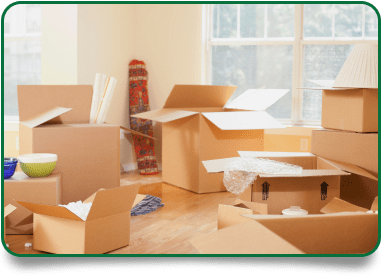 If you’re moving home, or looking to declutter or perhaps let your property for the first time, we can organise a fast, well-organised house clearance, no matter the scope of the job. Whether you’re looking to clear out a junk-filled spare room or remove waste from an entire property, you can rely on us to take care of everything. You can also hire us to safely clear out an outbuilding, loft or shed if that’s what you need. We work with both occupied and unoccupied buildings, and offer change of occupancy clearances for landlords with recently-vacated properties. 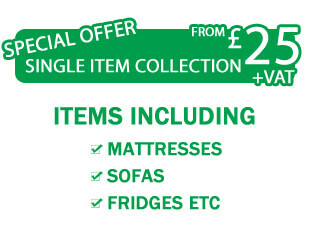 Rather than deal with a whole house clearance by yourself, let us take the load off your shoulders. Currently servicing commercial landlords, housing associations and local councils, Lucas offers a reliable, licensed and fully insured service that can be relied upon time after time. You can book a time with us that works around your schedule, and there will be a two-hour window of arrival. We will then call you half an hour before we arrive on the scheduled day, so that you are fully informed every step of the way. Our friendly, considerate and efficient staff will clear all waste as needed, within an agreed timeframe, with no hassle or complications. All waste will be loaded by our friendly, professional drivers, leaving you free to get on with your day. We will provide you with a waste transfer note on completion of the removal. All of your waste will then be disposed of responsibly, and in an environmentally-friendly way where possible. 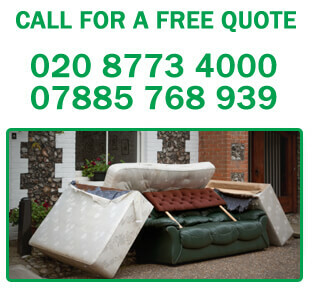 Call us today on 020 8773 4000 or 07885 768 939. We’ll organise a clean, professional house clearance that fits with your schedule.